Congratulations! 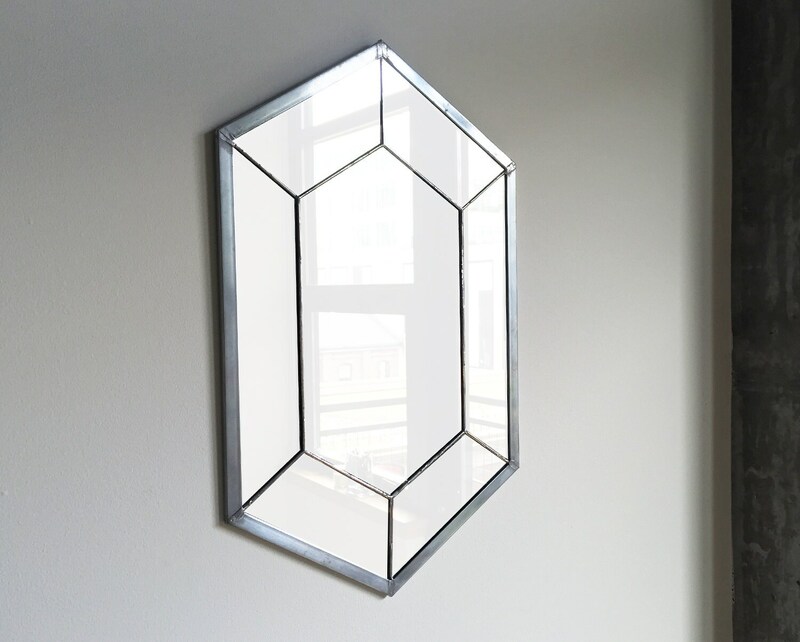 You found the Rupee Mirror. 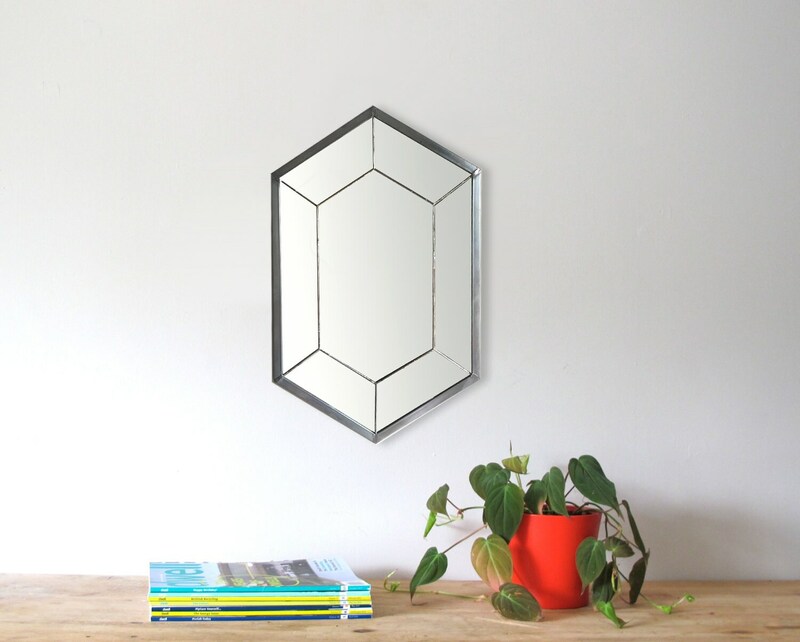 The Legend of Zelda inspired Rupee Mirror is hand crafted and made to order. Please allow 4-6 weeks for delivery. Available in three sizes.